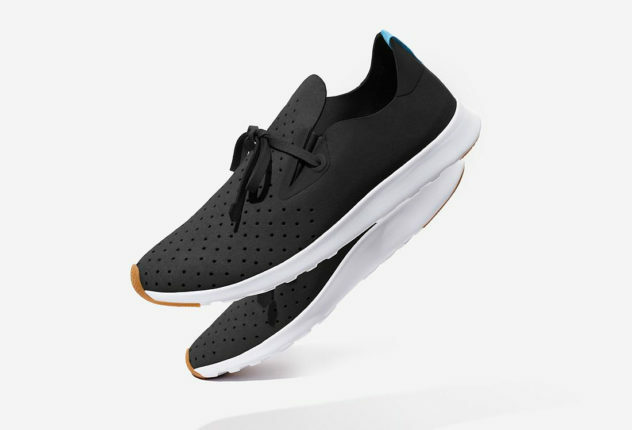 The Apollo Moc by Native is a modern version of the classic Moc silhouette using high-tech, lightweight materials, making these ideal summer sneakers. 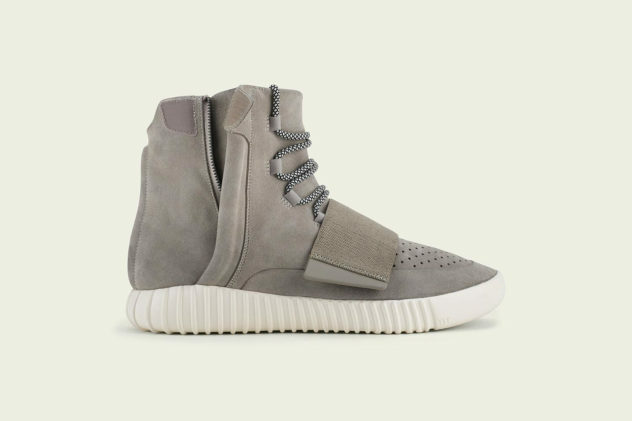 The high top Yeezy Boost Sneaker by Kayne West for adidas originals snares the spotlight and becomes the hero product of the FALL 2015 collection. A Gentleman’s Watch: NOMOS Metro Datum Gangreserve. 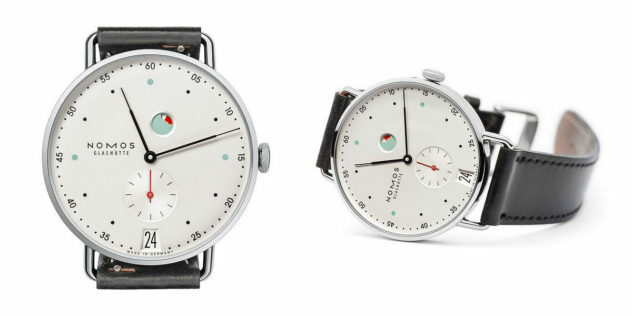 Created by Berlin-based designer Mark Braun the NOMOS Metro Datum Gangreserve watch combines the highest precision with urban elegance and classic style. Minimal modern T-Shirts by Ucon Acrobatics. Berlin based Ucon Acrobatics presents a unique series of sleek and original modern T-Shirts with minimal design and timeless appeal. 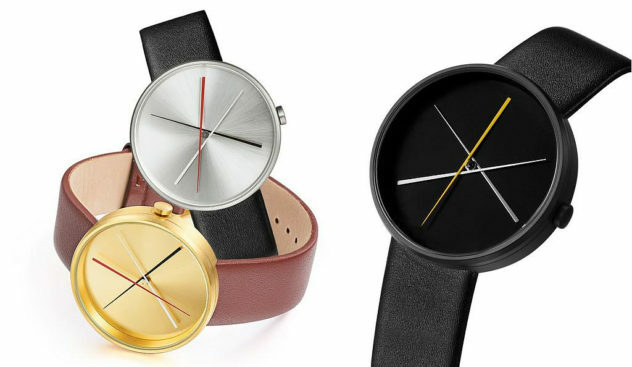 The Crossover wrist watch is a creation of Denis Guidone, a designer well-known for his minimal aesthetics. He designed it for Projects Watches. 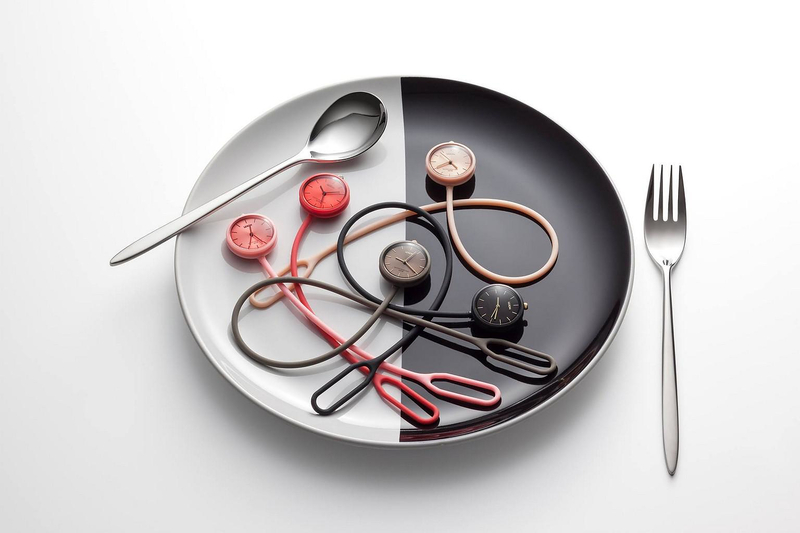 The flexible Take Time wrist watch by LEXON was designed by Mathieu Lehanneur to be a smart multifunctional and unisex wrist watch for all occasions. 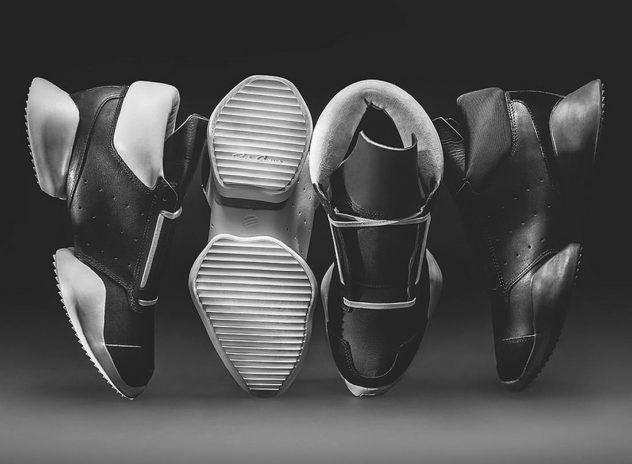 Fashion designer Rick Owens and adidas present the adidas x Rick Owens sneaker collection. A collection of premium fashion forward designer sneakers. 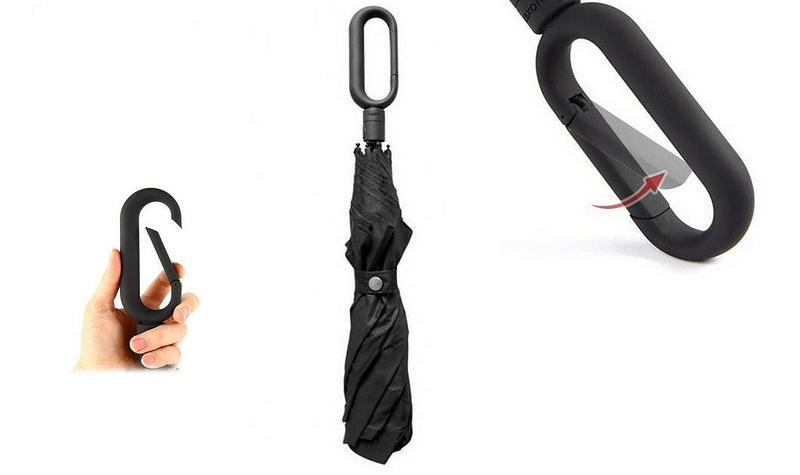 Mini Hook is a superlight, foldable automatic umbrella, designed by Theo Williams for French brand LEXON.